Rob Fowler has been President and CEO of the Small Business Association of Michigan since 2003. Fowler is a registered lobbyist on behalf of SBAM, representing small business before the Michigan Legislature. Before coming to Michigan, Fowler was Executive Director of the Council of Smaller Enterprises in Cleveland from 1995 to 2000. He was previously a lobbyist for the Indiana Chamber of Commerce and Executive Director of the Indiana Small Business Council. 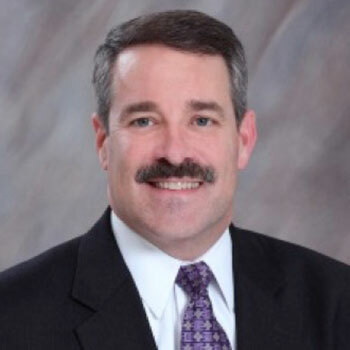 He serves on the Board of Directors of several organizations including MiQuest, Michigan’s leading entrepreneurial support organization, the National Small Business Association, and the Michigan Health Endowment Fund, which he chairs. He served on the Haslett Board of Education for 10 years after first being elected in 2004. He holds a degree in political science from Ball State University, where he serves on the National Development Council.